Specific Project to raise funds for Technology Equipment to be installed in the Practice Facility. 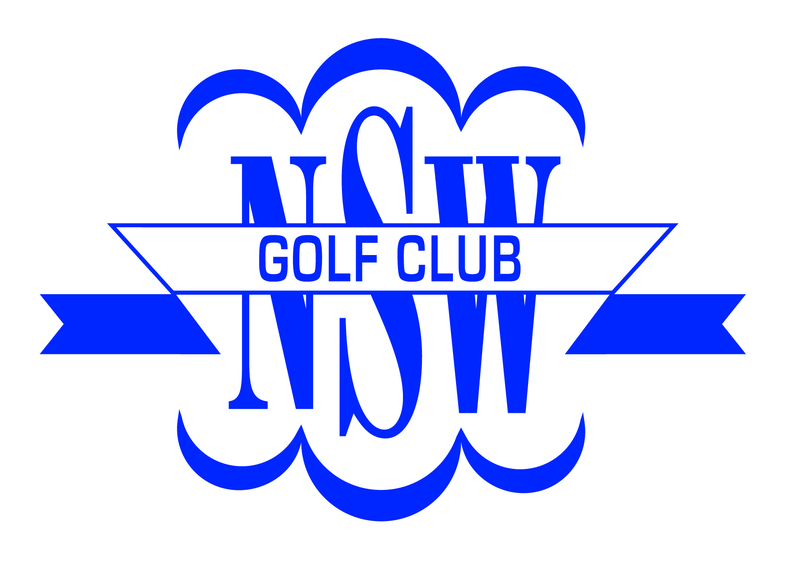 NSW Golf Club Foundation Facilities Development Fund: Raising funds to redevelop golf facilities at the NSW Golf Club. 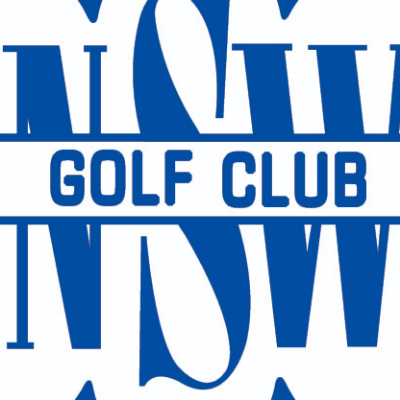 NSW Golf Club Foundation Golf Development Fund: Raising funds to support programs encouraging participation within identified target groups and providing opportunities for talented players.